Investments: Analysis and Behavior is the first textbook to integrate exciting new developments from the field of behavioral finance in a comprehensive and balanced introduction to the field of investments. 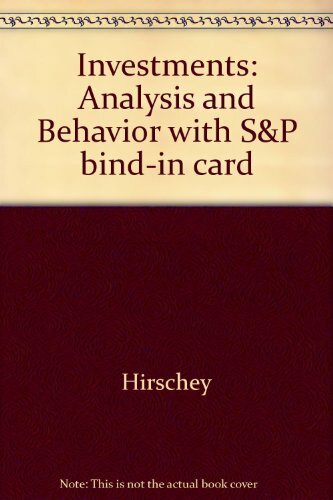 Since behavioral is intertwined in all aspects of investing, this text does just that. 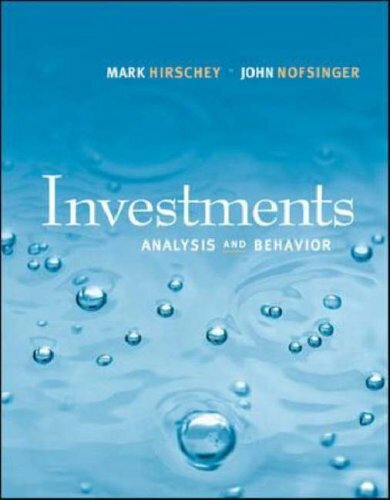 Investments: Analysis and Behavior is written from a unique perspective that will provide students with knowledge of investment analytical tools and an understanding of the forces that drive the industry.